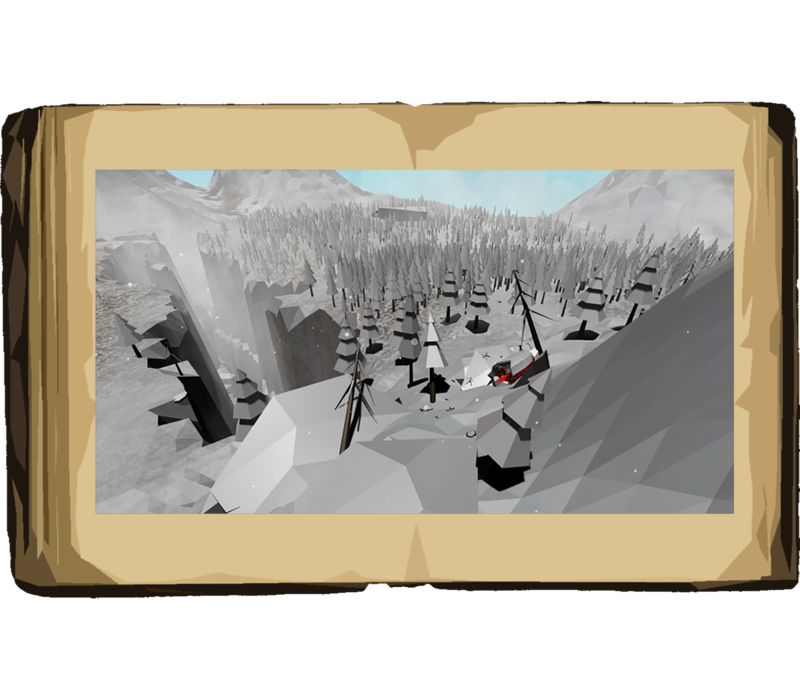 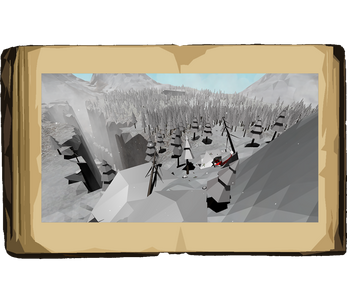 You play as a mountaineer, who whilst on a flight, crashed into the side of a snow-covered mountain. 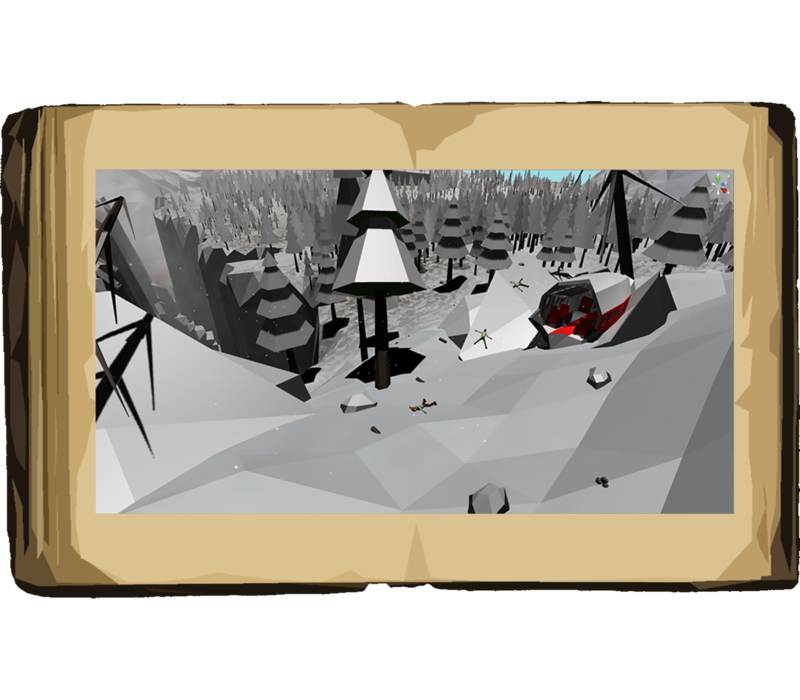 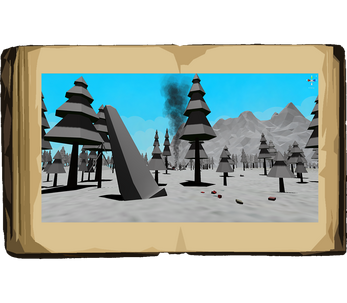 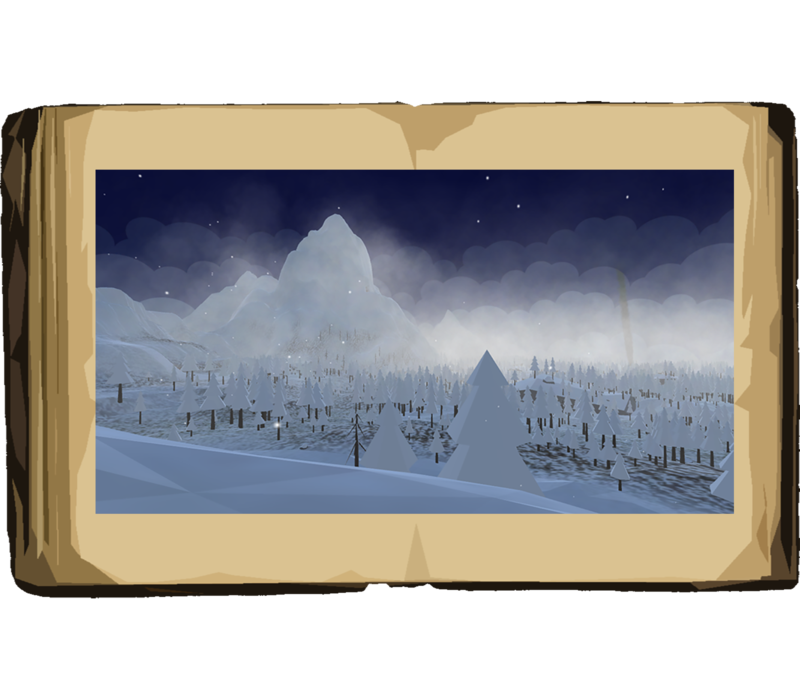 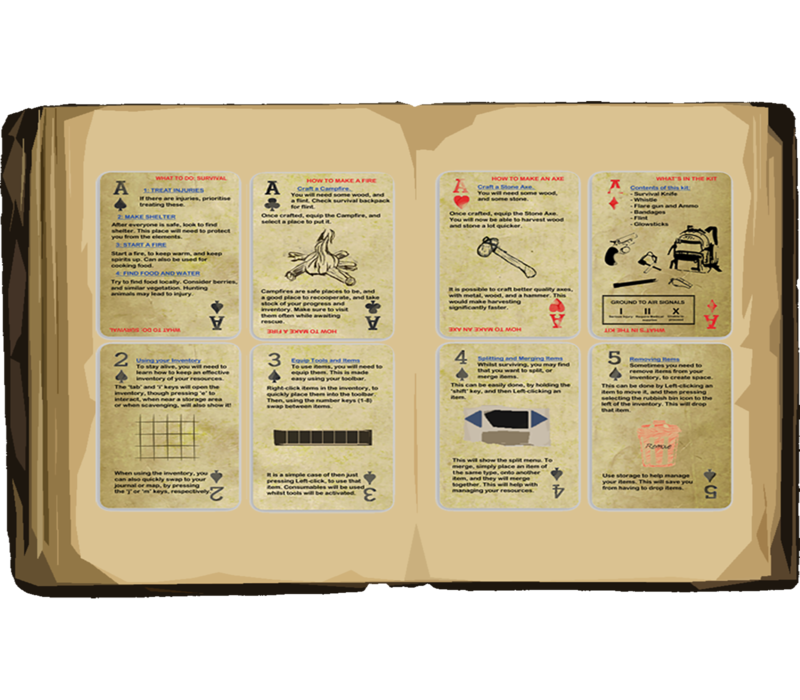 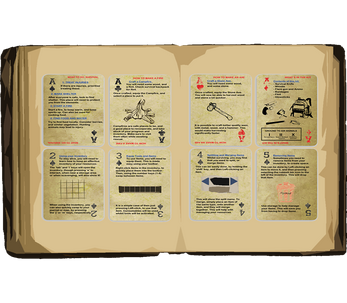 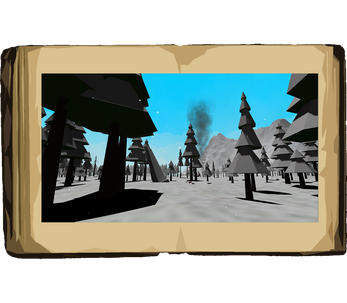 Keep yourself alive through avoiding danger, crafting tools, and exploring the snowy environment. 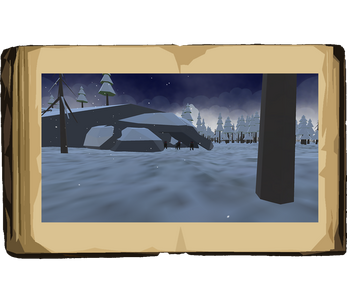 Along the way, prepare to make some tough decisions, as you try to survive the harsh environment until uncertain rescue. 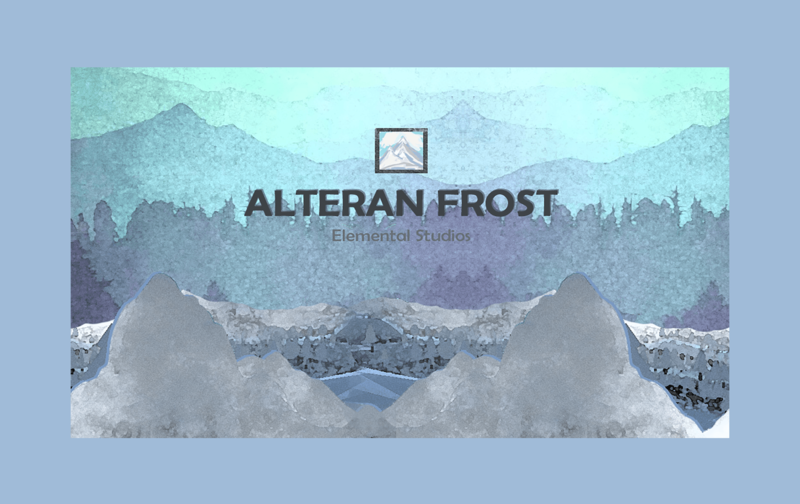 Alteran Frost is a survival-based, crafting, role-playing game, set in the snowy Alteran mountains. The story follows that of the mountaineer, whom must survive this hostile environment, all the while looking after an injured stewardess, and perhaps someone else. This game is a student project currently, and is still in active development.